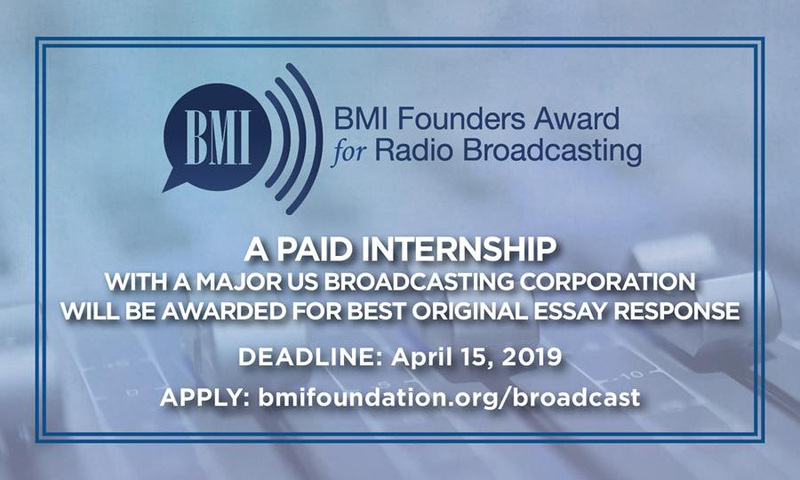 The BMI Foundation is now accepting applications for its newly revamped BMI Founders Internship Program. This year’s program is in partnership with Beasley Media Group and Hubbard Radio, and is open to broadcasting students nationwide. A 4-6 week paid internship is awarded for the best original essay response submitted to the competition. Aspiring radio newscasters, announcers, sales executives and program directors are encouraged to apply. Internship opportunities are currently available in fifteen media markets. Applicants do not have to live in these markets in order to apply. To learn more or apply, visit bmifoundation.org. Vanna Moua has joined the Rhythm House creative team. The Knoxville, TN native and recent MTSU graduate joins after working through Rhythm House’s internship program. 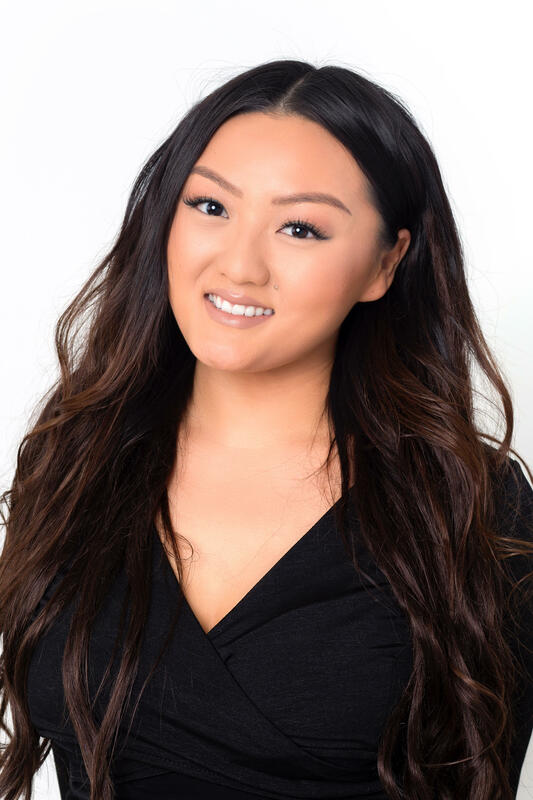 As Creative Assistant, Moua will work alongside Stevie Frasure and BJ Hill to help manage the growing catalog, assist in writer calendars and development, coordinate Rhythm House events and day-to-day activities, as well as communicate with their Roc Nation and Warner Chappell NY/LA partners. Martin Smith (R) and First Company Management’s Mike McCloskey. 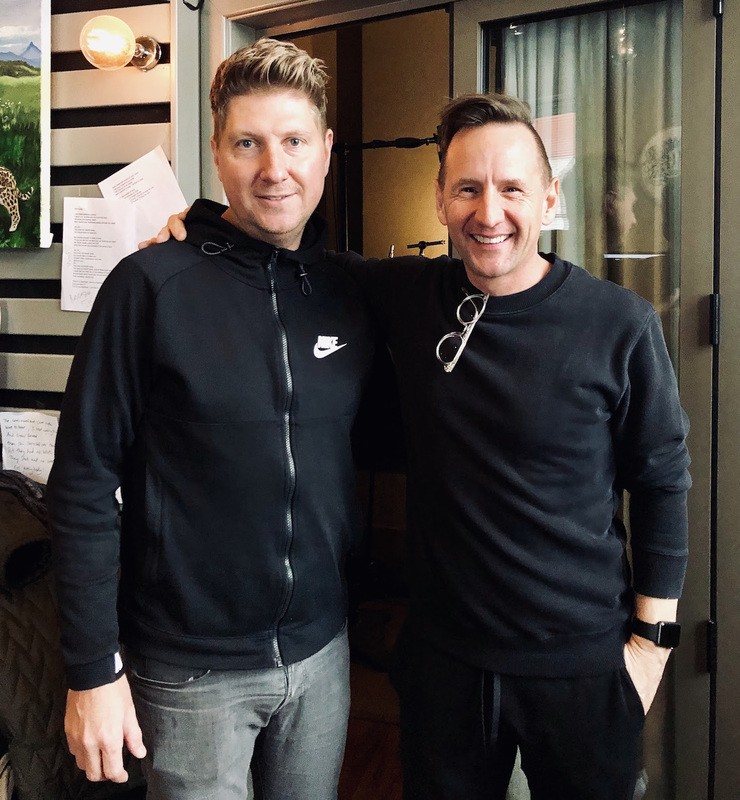 Martin Smith has signed with the First Company Management family under the representation of general manager Mike McCloskey. “Martin’s an extraordinary leader and foremost a pioneer of our time—of artistry inside and outside the Church and the modern worship movement,” said McCloskey. “It’s our honor and privilege to partner with him in stewarding all that’s ahead in this season of new music.” Smith’s first live album, Love Song For A City: Live Worship From Around The Globe, bowed last year from Integrity Music, and his full-length studio set is due in May.